The Citation® CJ3+® jet delivers superior unparalleled reliability without sacrificing productivity and comfort. 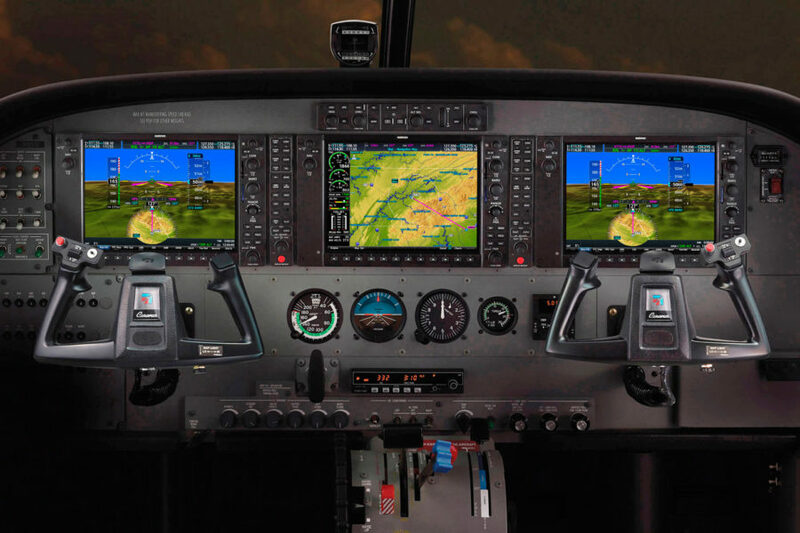 With upgraded Intrinzic™ flight deck power by Garmin® G3000™, operating this single-pilot certified jet is so intuitive; it’s fueling the passion for flight in pilots and passengers alike. Medical emergencies rarely come with a warning. With a long range and high cruise speeds, you’ll be prepared in the Cessna Citation CJ3+. Carry patients in the cabin known for passenger comfort, with room left over for three medical crew members. Available medical systems cover everything from triage to critical life support.